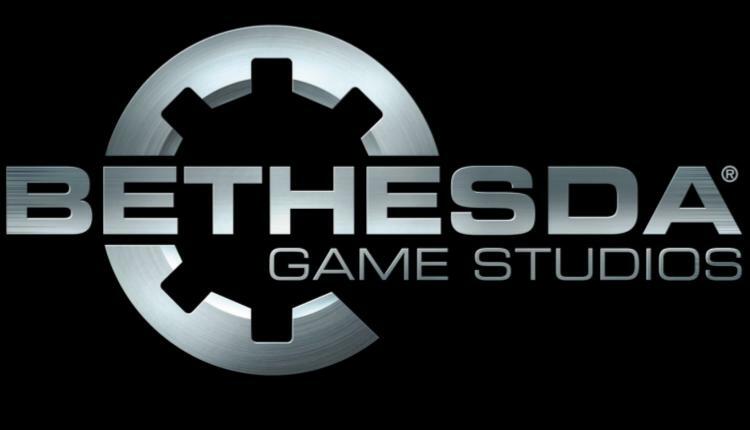 Bethesda Confirms Two Games In Development | Nerd Much? In a recent interview with The AIAS Game Maker’s Notebook, executive producer and game director of Bethesda Todd Howard stated that the studio is working on getting two new games out the door. They are currently deep in development, but one of them has entered pre-production. The latter will be adopting a new engine, giving us a small clue that the game might be The Elder Scrolls VI. With a new engine, The Elder Scrolls VI will hopefully have a more solid foundation than its predecessor and require fewer mods to function. The other game is likely the rumored Starfield, a sci-fi RPG title we know very little about. Though Starfield is a new IP that Bethesda has been working on for quite some time, it is anyone’s guess if Starfield is even the actual title. We will likely not see either of these titles for a few more years to come. As Howard stated, both games are deep in development. They might be officially announced at E3 2018, but you can bet a release date will not appear. Bethesda has a record of amazing titles, including but not limited to The Evil Within 2, Dishonored, Elder Scrolls, Doom, Wolfenstein, and Fallout 4. All of these games have been very highly rated in the gaming community. As such, we can be sure that any new title from them is going to be on the same level of greatness. Since Bethesda is not afraid to take their sweet time on each game they develop and publish, it is easy to say that almost all titles are lovingly crafted and extremely well-polished. What two titles do you think Bethesda is working on? What changes would you like to see in Elder Scrolls VI? What kind of game do you hope Starfield will be? Let us know in the comments below!